This Friday night from 19:00 onwards we are happy to invite you to a great after-office event in Tierra Baldía. 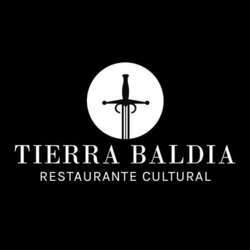 "Tierra Baldía" has recently opened and they have a lovely outside terrace which is reserved exclusively for InterNations. Meet people from all over the world, mingle, and chat. A special welcome cocktail will be waiting for you.